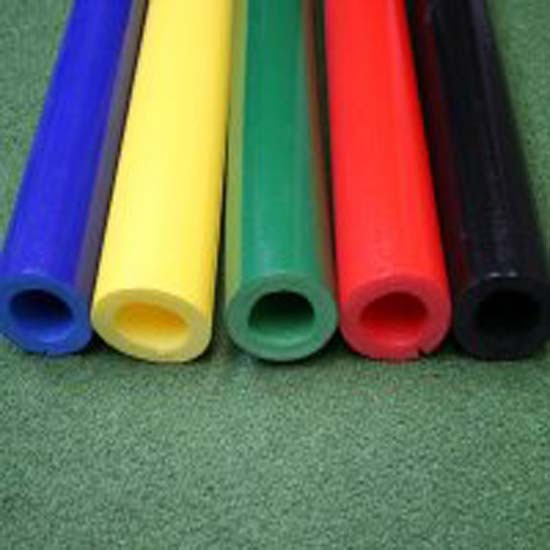 Pad your dugout rails or existing L screens with our 3/4″ Safe Foam Padding. Safe Foam rail padding can be added to protective screen purchases or purchased alone. This padding provides an economical way to cover rails, protective screens, batting cage frames, fence posts and top rails, etc. Sale! $8,598.00 $7,999.00 Call to order! $155.00 – $233.00 Call to order!